Newark and Sherwood District Council and Newark and Sherwood Homes have secured funding from the Homes and Communities Agency to build 26 apartments on four sites across Newark and Sherwood. The apartments, all of which will be available for affordable rent, are expected to be available to hand over to residents early next year. 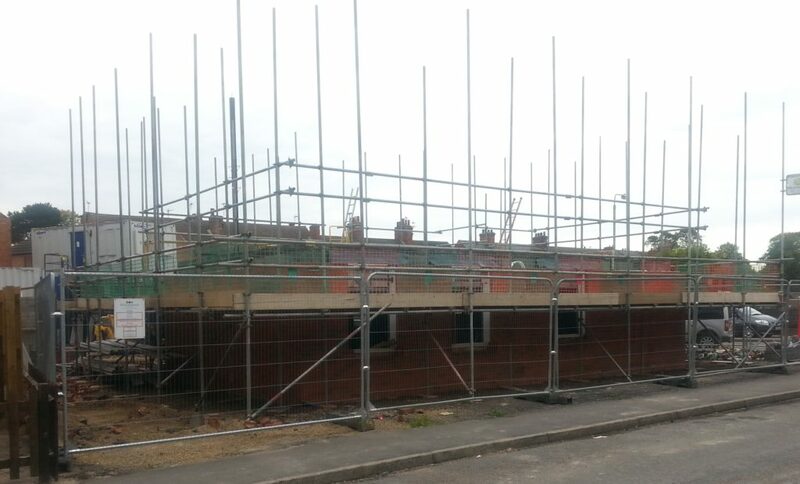 Councillor Bruce Laughton of at Newark & Sherwood District Council, said: “This scheme is a crucial part of both the council’s and Newark and Sherwood Home’s commitment to local people, who are in need of affordable homes. Contractor Robert Woodhead Ltd will build the one and two bedroom homes at Lilac Close in Newark, two sites at Wolfit Avenue and one at Coronation Street in Balderton. Derek Ross, project manager for Woodhead Living, said: “We’re delighted to be working on another key social housing site. We’re committed to building sustainable, energy efficient buildings to help transform communities and create comfortable homes that meet local housing needs. We will not just be focusing on the bricks and mortar, but the social impact we can have on the local community, surrounding businesses and supply chain.